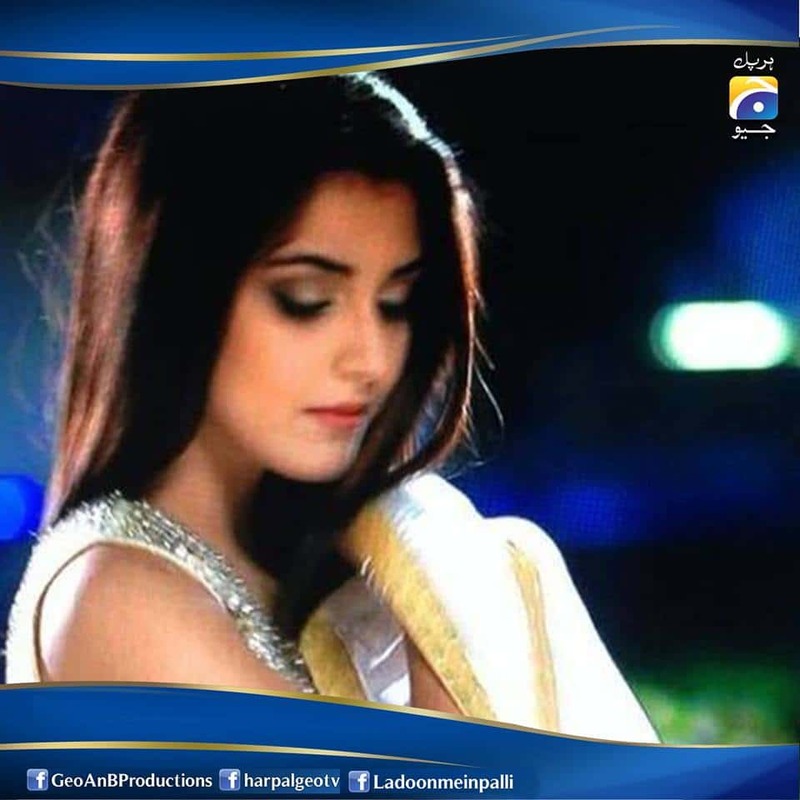 Laadon Mein Pali is a new drama replacing Ranjish Hi Sahi on Tuesday at 8 PM on Geo TV. 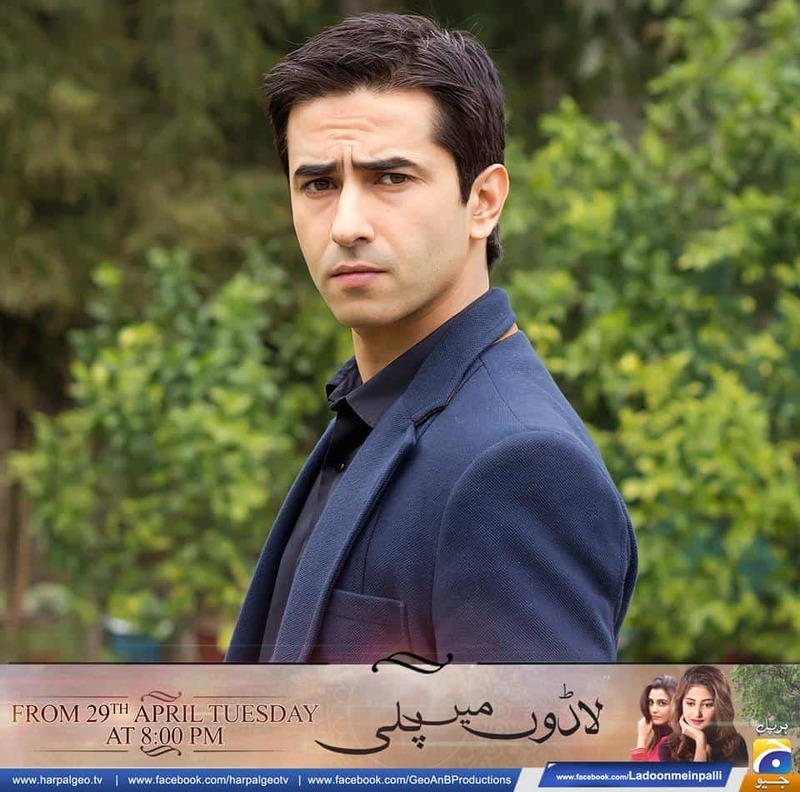 The drama is starting form 29 April 2014. 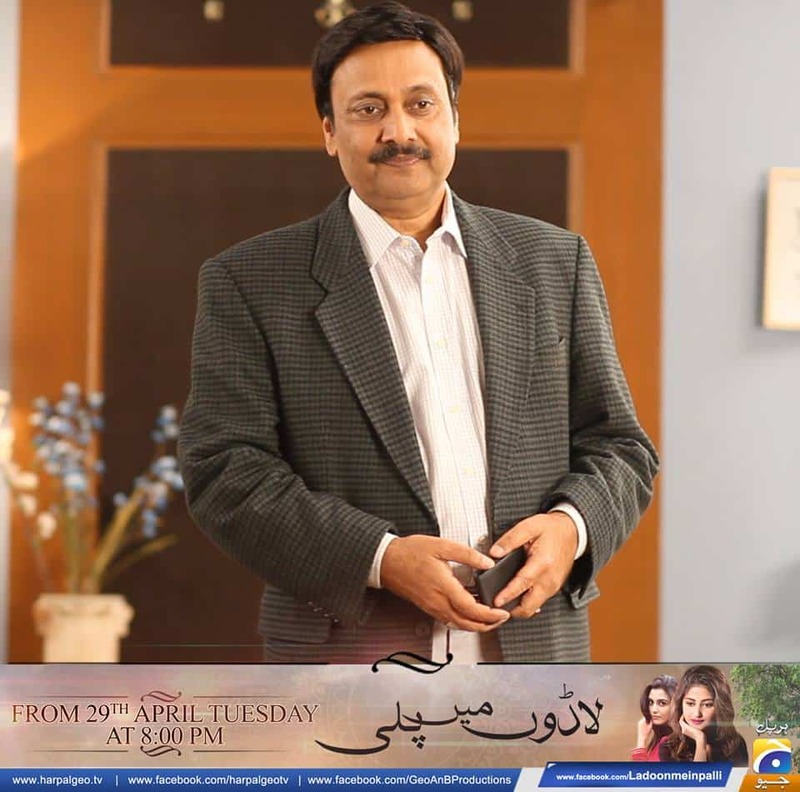 It is directed by Waseem Abbas and its cast includes Sajal Ali, Maya Ali, Waseem Abbas, Ali Abbas, Hareeb Farooq, Asma Abbas, Tahira Imam, Usman Peerzada, Nasreen Quireshi, Abdul Qayum, Imran Ahmed, Sohail, Kinza Malik, Tasneem, Affan Waheed, Sumbul Apa and others. 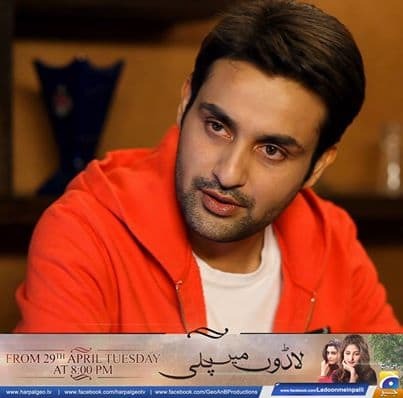 Male model Hareb Farooq is making debut in acting from this drama.